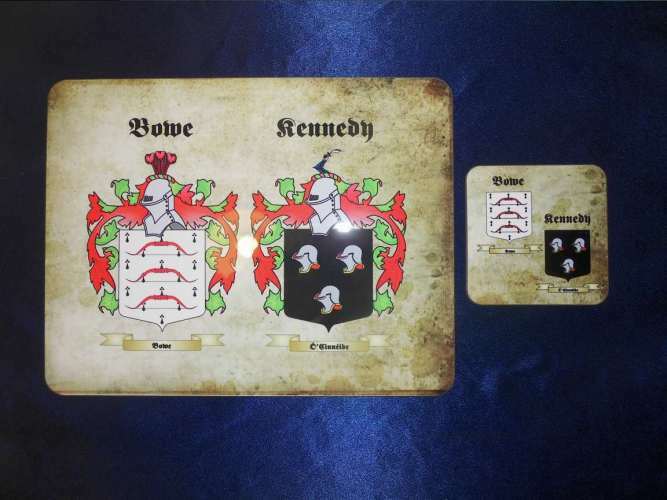 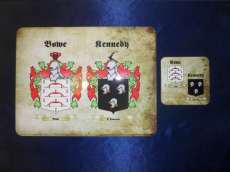 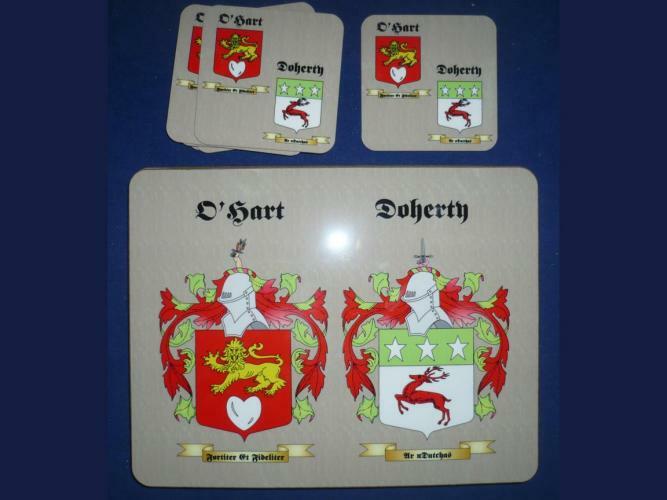 Elegant coasters showing off your family crest. 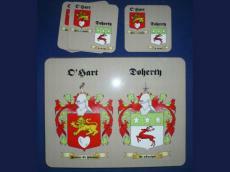 Great for home use, for pubs, restaurants and occasions. 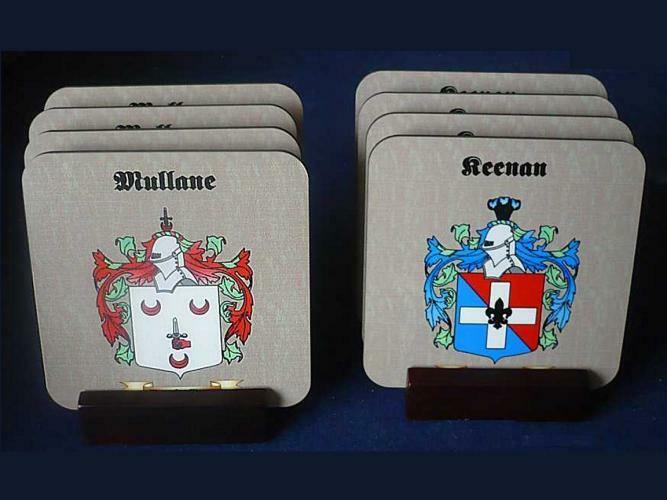 8 Elegant wooden coasters showing off your family crest. 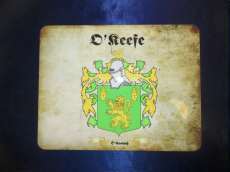 Great for home use, for pubs, restaurants and occasions.